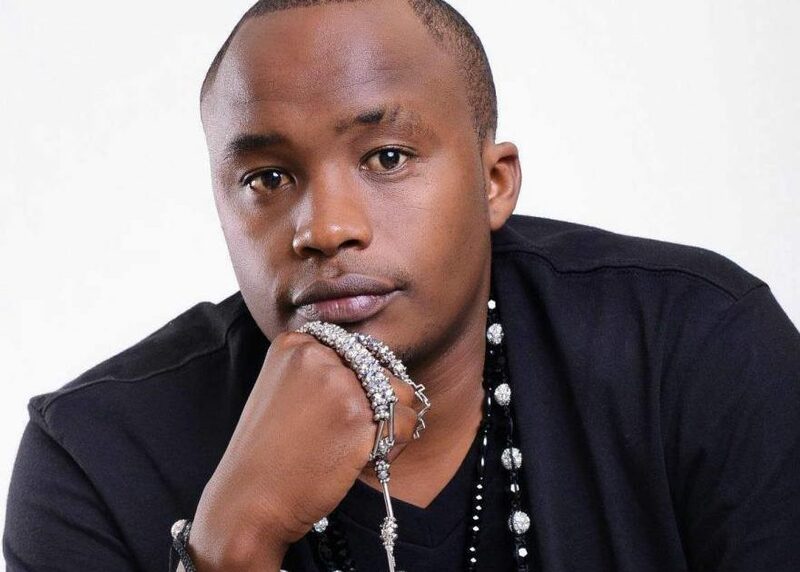 Kenyan politician and musician Charles Njagua Kanyi, better known by his stage name Jaguar, is the headlining act at this Thursday’s Comedy Store Show, which will be held at UMA Hall in Lugogo. 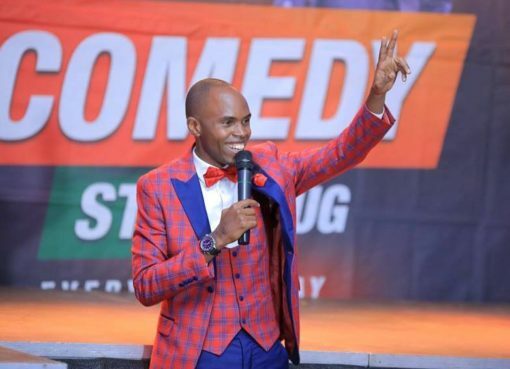 Comedy Store show host Alex Muhangi said, “We’re excited to host Kenya’s MP and artiste Jaguar. It’s going to be huge music and big laughs this Thursday”. The show will feature all the best names in Uganda’s comedy industry, among them MC Mariachi, Amooti, MC Kapale, TheTalkers, Godi Godi De Comedian, Crazy University and many more. 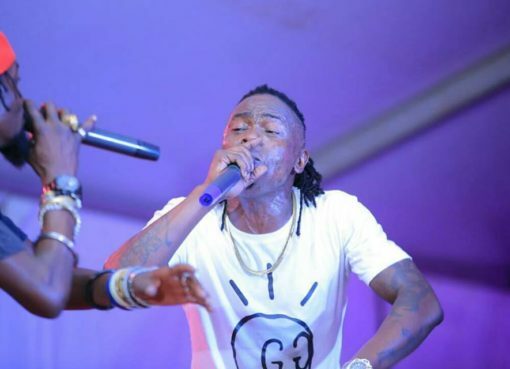 Female Ugandan rnb musician Naava Gray will also perform at the show. Entrance is Shs 20,000 per head and Shs 300,000 for a table.